I have used Presto for many many years and they run their business right. John is a pro and a man of his word and always does what he says he is going to and when he says he’s going to do it. 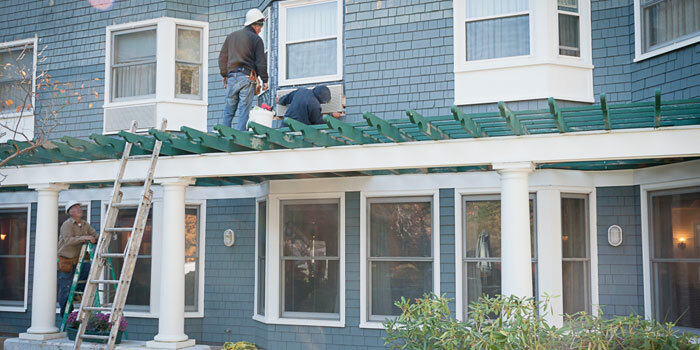 There are other painters and you can always find a cheaper price but if you want service quality, no frustration or aggravation then you need Presto, they are the best and second to none. I can't recommend them more strongly. They are fair, honest and always have my best interest in mind. I feel like they are the last subs on my projects and they make me look great. They always deliver as promised. They are great partners for my business and can’t imagine using some one else. BuiltWell Bldf & Rem., Inc.
Over the last twenty-six year, Presto has dedicated its knowledge and expertise on a wide range of projects. We have a record of successful projects along with satisfied customers. We’re proud that so many of our customers are repeat customers. Our success is due to an investment in lasting relationships – with both our customers and employees. Click any of the logos below to read the case study. 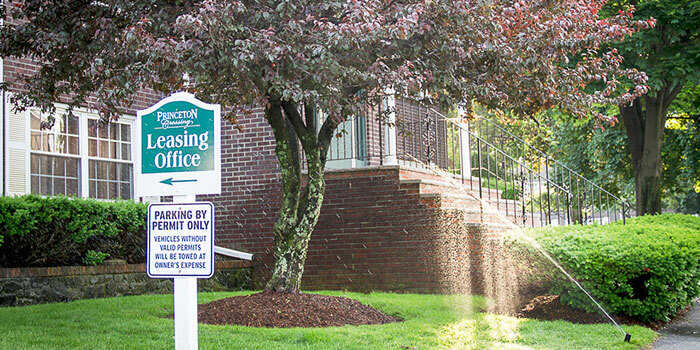 Presto has been involved with the interior painting at Lahey clinic from the onset of the renovation; beginninng with the emergency room in 2009 and the main buuilding, demo rooms, offices, and the neurological department in 2010. In 2011, we painted the CEO offices, the seventh floor and the west wing. The hurses stations, meeting rooms, call center followed in 2012 through 2013. 2014 began wiht Presto painting the transplant department. When working in a hospital/healthcare facility you need to be more than a typical painter, you need a team that can work around hectic schedules and be able to deliver quick & efficient results while also being cognizant of the hospital's needs and concerns. Presto works after hours to ensure that everything was completed in a timely manner and to prevent any inconvenience for the hospital employees and/or patients. 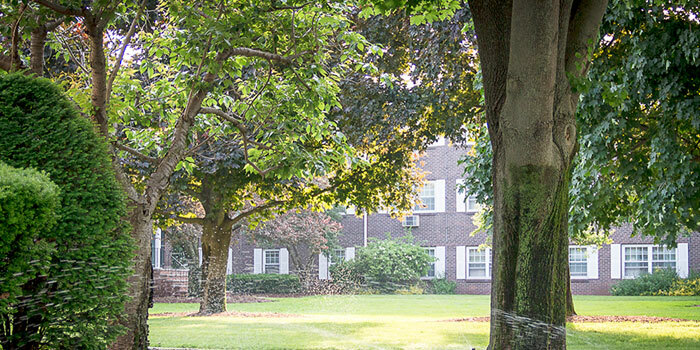 The Herrick House is an assistant living residence with approximately 90 private apartments within a four story building. 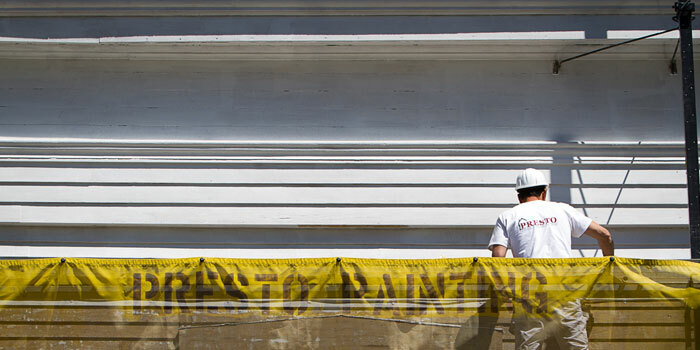 In May 2012, the maintenance director called Presto to bid on painting the facility. They had just won a grant from the state of Massachusetts and wanted to put the funds in good use. They wanted to paint the exterior of the building. 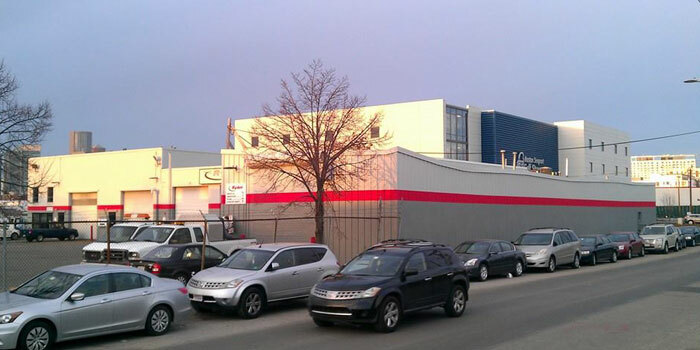 Before a bid was presented by Presto, Presto went on site and spent an hour or so taking pictures and notes. We were informed after we were awarded the bid even though we were one of the highest bidders, we were awarded the project because of the great attention to detail presented in out proposal and the professionalism of our estimators. The project presented some challenges as we had to be extremely vigilant on site to account for the daily foot traffic from family and friends visiting the elders residing on location. We began by setting up staging for easier access on the rear areas of the building and articulating boom trucks for the front sides. Once the staging was in place, we began with sanding & scraping of the trims and body of the building using FIN sanders connected to HEPA vacuums to prevent the spreading of dust. 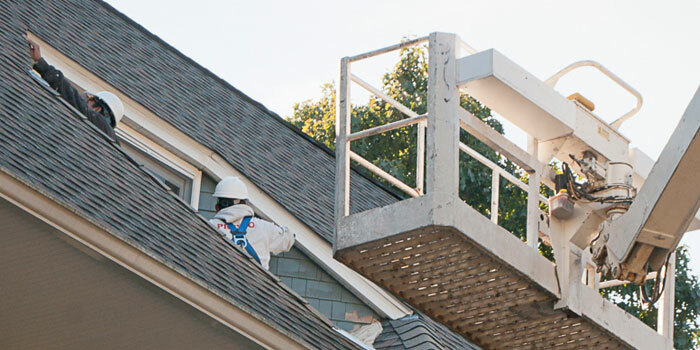 All EPA and OSHA regulations are always followed on each and every project. During the preliminary sanding stage, we were able to spot problem wood areas (such as rot) and address them with our carpentry crew. We replaced all the rotted wood with composite trim boards. 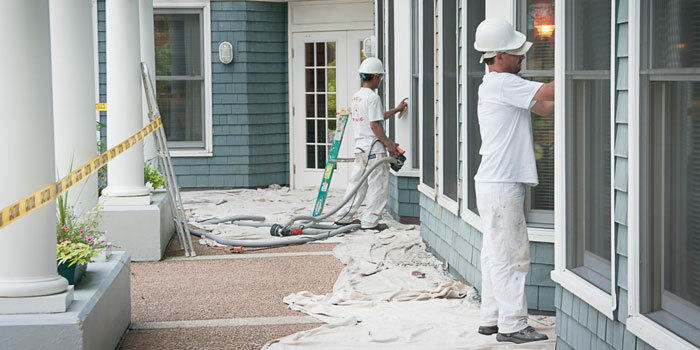 Once the exterior was sanded and scraped, our painters continued caulking followed by priming with an oil based primer. 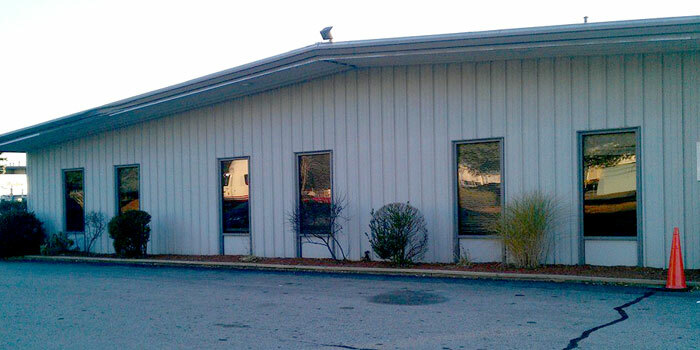 The building was painted with a Latex finish paint. 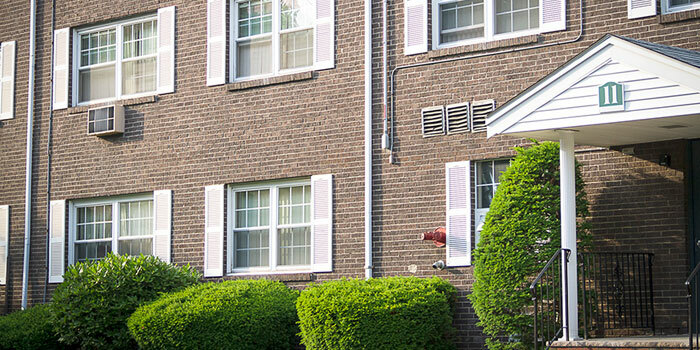 Once the painting project was completed, we were asked to provide a quote to replace the windows in two phases. 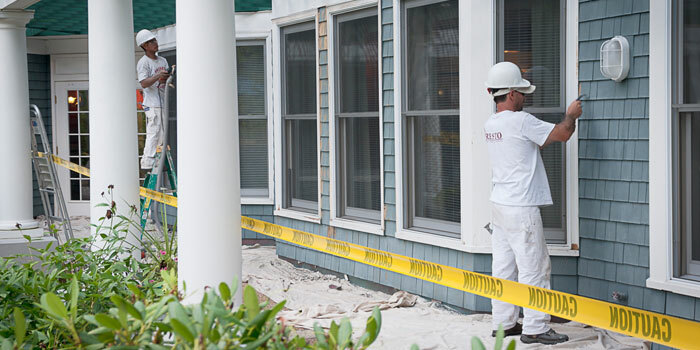 The first phase consisted of ordering and installing 150 new windows. The remaining windows will be replaced during phase two. 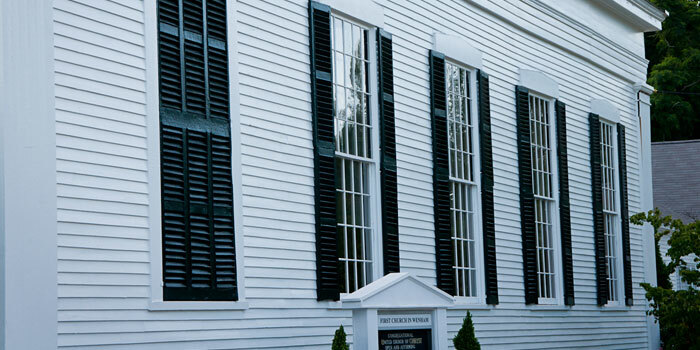 Presto also performs minor interior painting projects for the Herrick House as requested and needed by the maintenance director. 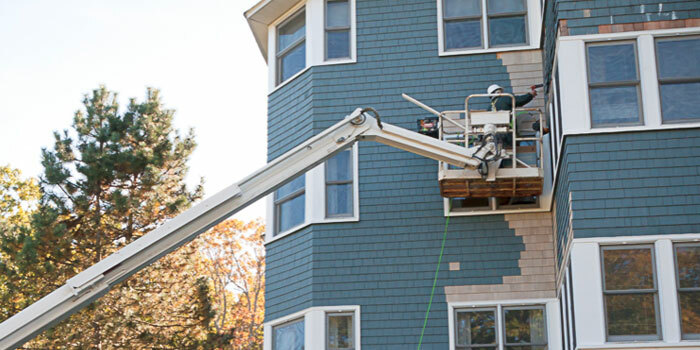 When an apartment becomes available our painters will paint the apartment in an efficient and neat manner with respect for the surrounding neighbors. 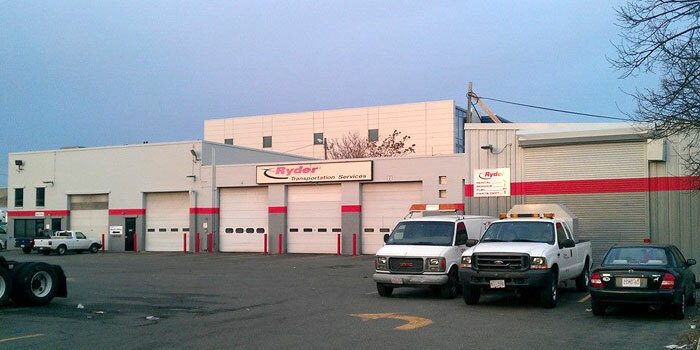 In 2011 Ryder truck rental hired Presto to paint the interior of their Peabody facility a single color. The manager at the time was very happy with the workmanship. In 2013, Ryder was ready for a new look. They wanted to add some color to the exterior and interior of their facilities. Their top priority was timing. 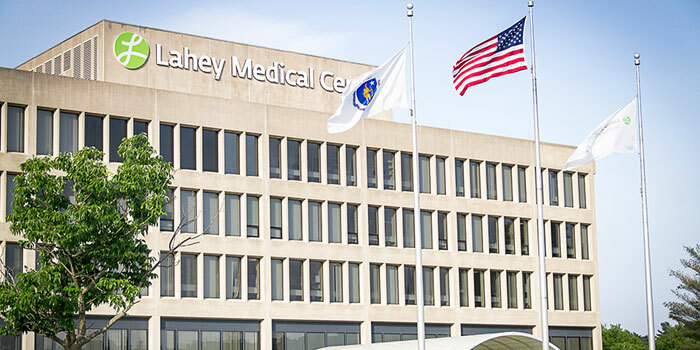 We painted the exterior of their Auburn and Roxbury facilities and later the same year, we painted the South Boston facility. Our professionalism and workmanship motivated Ryder to give us a try with the interiors. This time, they were going with a new llook which featured three colors. Presto worked after hours & on weekends to complete the project without any work interruptions. They were happy with the clean work, and the fact that we have the manpower to get the job completed quickly and on their terms. 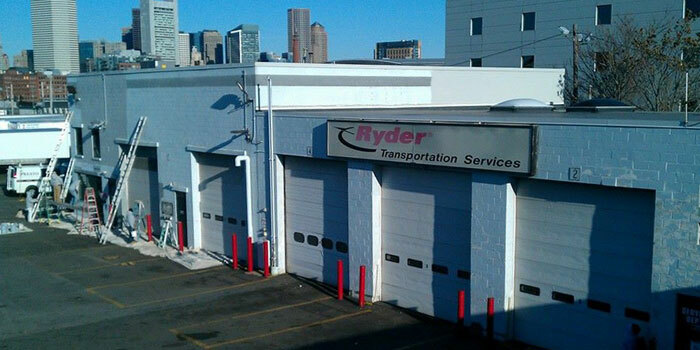 Presto continues to work with Ryder and will eventually paint all the Ryder facilities. The garage bay walls were cleaned with CoroTeck oil & Grease Emulsifier then painted with two coats of PrepRite ProBlock prime & ProBlock Industrial Pre-Catalyzed water based finish. The garage bay ceilings were prepared, hand sanded to remove any rust & corrosion and painted with one coat of Benjamin Moore commercial Acrylic Dry-fall paint was applied. The exterior building's material were either masonry or metal. The metal buildings were lightly hand sanded, cleaned and two coats of paint were applied (one coat DTM bonding prime & one coat DTM acrylic coating finish). The cement block building: scraped & sanded, re-pointed the cracks between the blocks with cement, and applied two coats of Masonry paint (prime & finish). 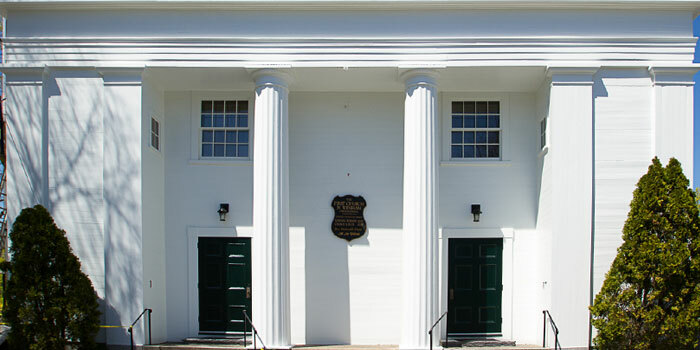 The First Church of Wenham, built in 1644, is a picturesque white steepled building overlooking the village green. Atop sits a tower bell which is a community landmark. In 2011, Presto was among one of the few companies that were called upon to bid on the painting of this historic site. 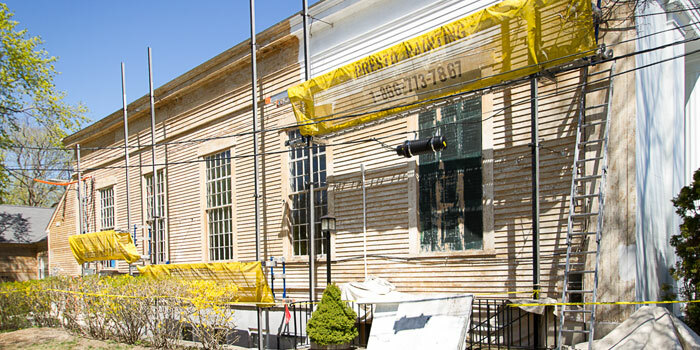 Our expertise in historical building renovations led to us being awarded the project. 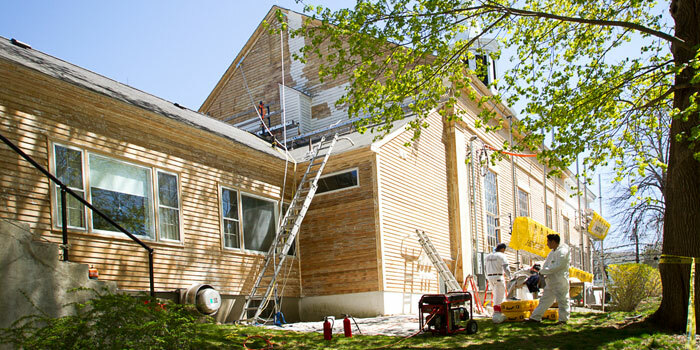 In April of 2012, the stripping down to the bare wood of the right side of the church had begun. Presto used the Silent Paint remover method to strip the paint; a timely procedure with beautiful results. This project was one of our more difficult projects to work due to the fact that we had to beextra careful of the parishioners that would visit to make sure their beloved church was well taken care of. After the removal of the old white paint layers was completed, it was amazing to see this old church stripped down to bare wood. It was even more amazing after the primer was applied. The parishioners were amazed on how beautiful their church looked. Before we had the chance to complete the right side of the church, we were asked to start on the front side. The church members were so thrilled to see how beautiful the church looked that they had us return in 2013 to strip and paint the other sides. The remainder of the church; which is the steeple, will be completed in the summer of 2014. Since 2005, whenever the AT&T budget allows painting, we are called upon “to get things done”. Working in a engineering facility such as the AT&T telecommunication center requires certain security clearances, protocols & training, all of which Presto successfully surpasses every time. Over the last nine years or so, Presto has painted the interior of offices, hallways, lobbies and elevators. All areas were prepared and painted to meet high expectations. 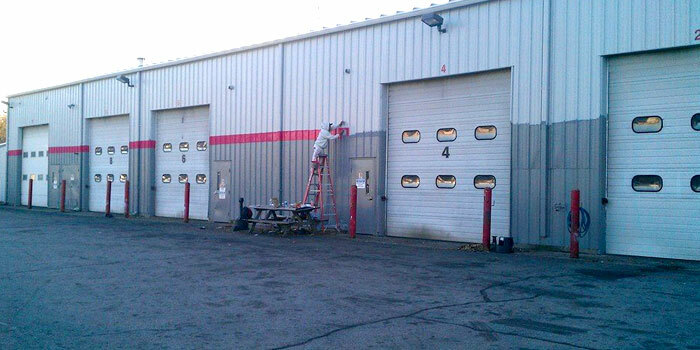 Our paint crews worked quickly and efficiently as time is of the essence in a facility such as this one. LOW VOC paints were used to prevent any harmful fumes or odors. This allowed for the AT&T employees to continue working without any hindrances.